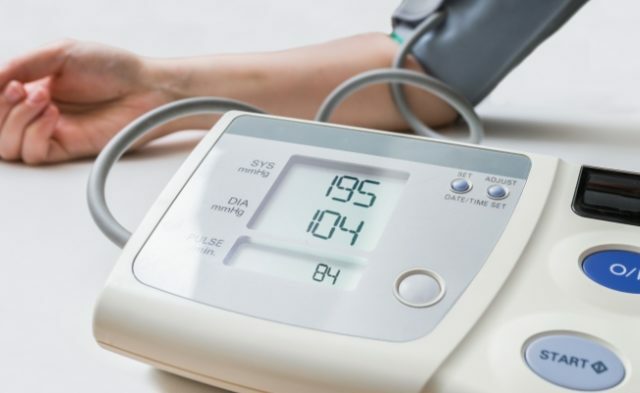 Prehypertension and hypertension had stronger associations with asthma and LV mass. Over the past decade, there has been an increase in the prevalence of asthma, a chronic inflammatory disorder that now affects an estimated 8.6% of children8 and 7.4% of adults.9 Limited findings from studies with adult participants demonstrate a link between asthma and an elevated risk for death, stroke, and coronary heart disease. An editorial published in the same journal issue cited several limitations of the study.10 One is that the “current data do not exclude the possibility that asthma is a comorbidity of CVD [cardiovascular disease], and perhaps is a fellow traveler with CVD severity rather than being a cause of CVD,” John S. Gottdiener, MD, from the division of cardiology at the University of Maryland Medical Center in Baltimore, wrote. Dr Gottdiener also noted that there may be connections between LV mass and asthma severity or the use of beta agonists and corticosteroids, which have implications for participant selection. Centers for Disease Control and Prevention (CDC). Table A-2a. Age-adjusted percentages (with standard errors) of ever having asthma and still having asthma for children under 18 years, by selected characteristics: United States; 2014. https://ftp.cdc.gov/pub/health_Statistics/nchs/NHIS/SHS/2014_SHS_Table_C-1.pdf. Accessed June 27, 2017. Centers for Disease Control and Prevention (CDC). Table A-2a. Age-adjusted percentages (with standard errors) of selected respiratory diseases among adults aged 18 and over, by selected characteristics: United States; 2014. https://ftp.cdc.gov/pub/health_statistics/NCHS/ NHIS/SHS/2014_SHS_Table_A-2.pdf. Accessed June 27, 2017.